Bloodborne comic announced from titan comics. Features new story based on new hunter. 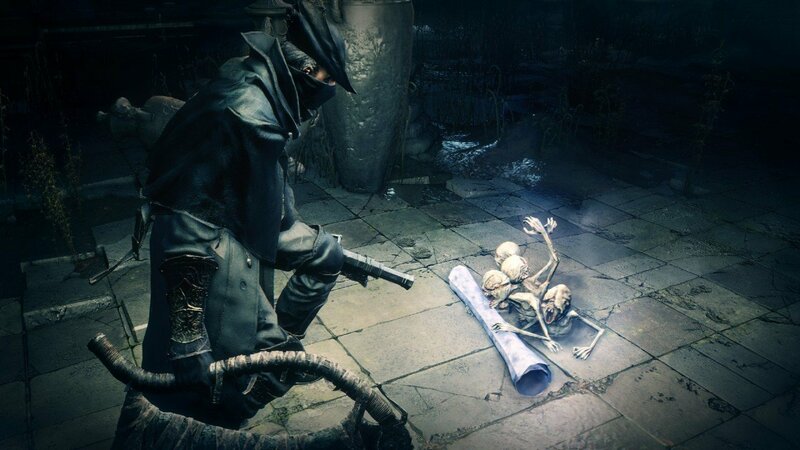 Fans of Bloodborne rejoice, From software’s hard-as-nails lovecraftian romp. The new comic will be published by Titan comics. Bloodborne originally released back in 2015 and was met with both critical success and praise from fans. The game went on to sell 2 million copies and even received a downloadable expansion known as the Old Hunters which released on November 24, 2015. The title went on to win the Golden Joystick 2015 for the best original game. 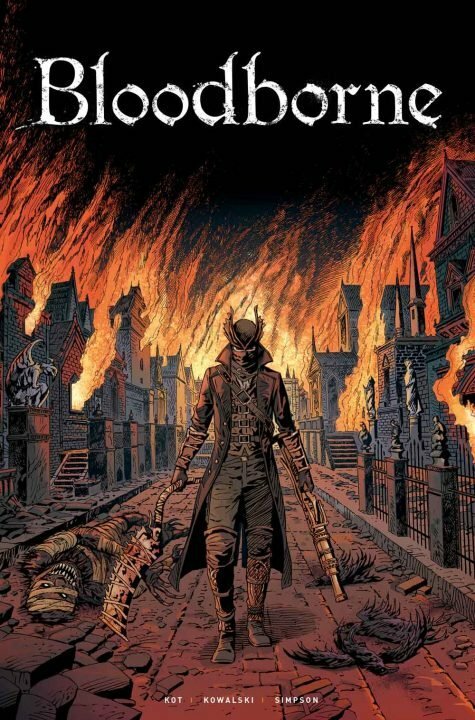 Issue #1 of the Bloodborne: Death of Sleep is slated to hit stores and digital devices in February 2018! Want to see more videos? Subscribe to our YouTube channel and check out the First 15: The Evil Within 2, Forza Motorsport 7, and Cuphead!